The summer heat in Phoenix is legendary. Everyone is aware that it is a dry heat, not many realize that we also suffer a cultural drought all summer. As it cools off, everything starts to bloom. Symphony season is here to quench our thirst! 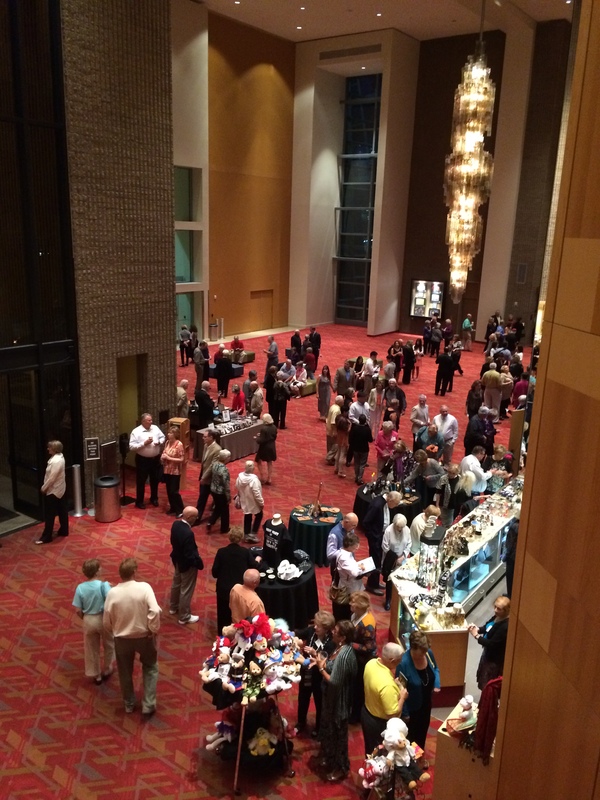 The 2014-2015 Symphony season is going strong at the Phoenix Symphony Hall. The remodel in 2005 brought us excellent acoustics, upgraded lighting, and extra leg-room seating. There really are no bad seats. The first performance that I attended after the remodel, my seats were lower level third row from the back and still sounded amazing. Previous seasons, I have sat in the balcony for a few shows. The last couple years, we are now season ticket holders with premium lower level seats. Every year as a season ticket holder leads to better seats. Last week we even traded our Saturday night tickets for the same performance on Friday night, and managed to get tickets very close to our usual season ticket seating! 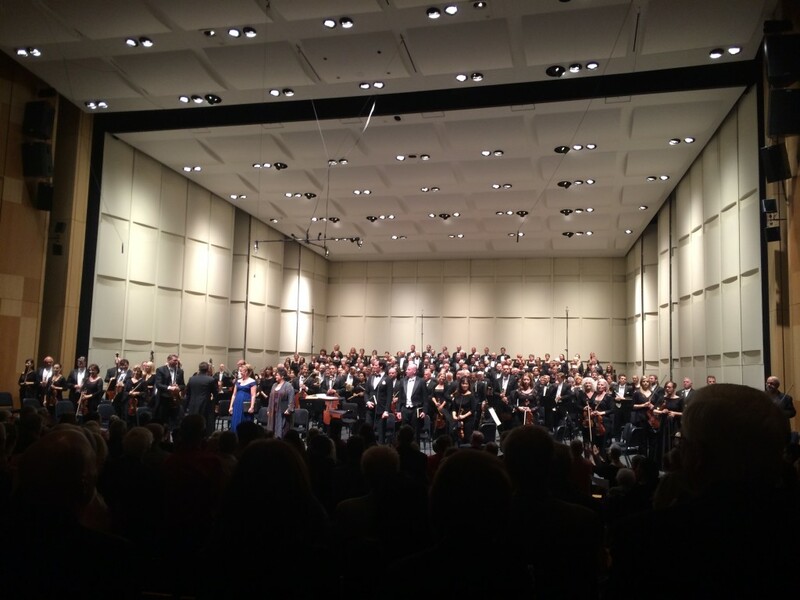 The Phoenix Symphony has a wide range of performances with special guest conductors, featured musicians, and something for every taste. Some performances feature a full choir, a solo singer, and even “theme” events. The seats offer great leg room and are extra wide. However, there is a coat check for large or bulky coats, for the few weeks it is actually “chilly” in Phoenix. Drinks are allowed in the Symphony Hall, so no need to rush to finish or go thirsty during a performance. Intermission drinks can be pre-paid before the show to avoid a long line at “half-time”. The drinks are prepared and placed on a table near the bar ordered with your name on it. Hot and cold drinks are available, which is also nice for those chilly evenings or warm nights respectively. There are many great restaurants downtown for dinner before the show, or drinks after. Pedicabs (bicycle powered carts) are easily found downtown and cover a good distance to quickly take you to the show, dinner, or back to your car. Drivers work off of tips, so bring cash. We usually park near Symphony Hall and walk or take a pedicab to a nearby restaurant, then get another ride back to the show. 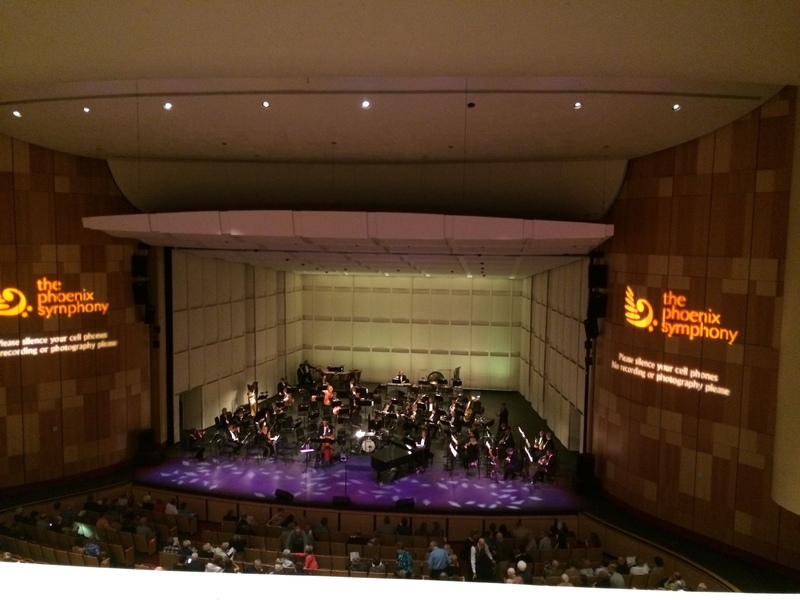 Phoenix Symphony has tickets available for a wide range of budgets of preferences. Find a show, get your tickets, and have an enjoyable evening out supporting the arts!